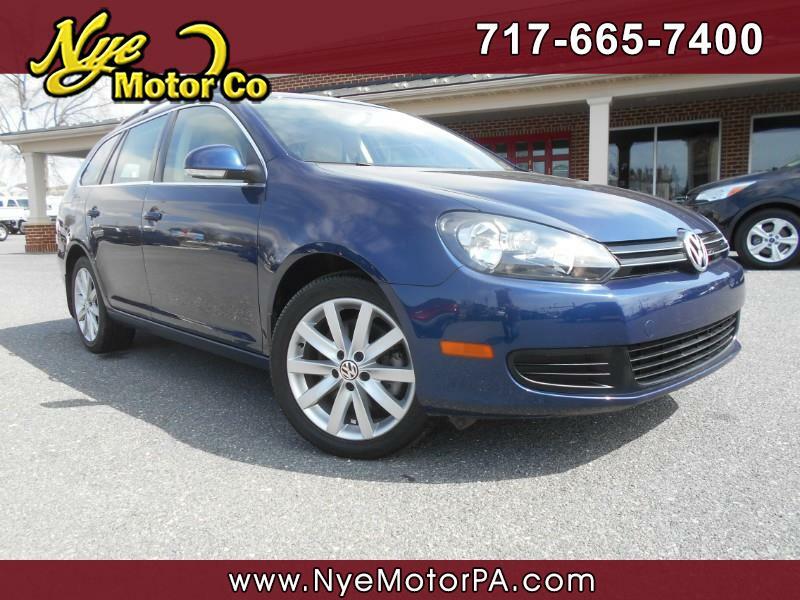 Used 2014 Volkswagen Jetta SportWagen 2.0L TDI for Sale in Manheim PA 17545 Nye Motor Co.
****1-OWNER****CLEAN VEHICLE HISTORY REPORT****NAVIGATION****SUNROOF****LOW MILEAGE****BEAUTIFUL**** Must see 2014 VW Jetta TDI Wagon with only 28K miles! Equipped nicely with Navigation, Sunroof, Heated Leather Seats, Push Button Start, Keyless Entry, Power Windows, Power Door Locks, Power Mirror, and More! Under the hood sits a fuel saving 2.0L, 4-Cylinder engine turbo diesel engine, paired to a smooth shifting automatic transmission. Call today to schedule your test drive.